To have a more natural look and have freedom to wear any kind of clothes, a lot of people opt for contact lenses over eyeglasses. 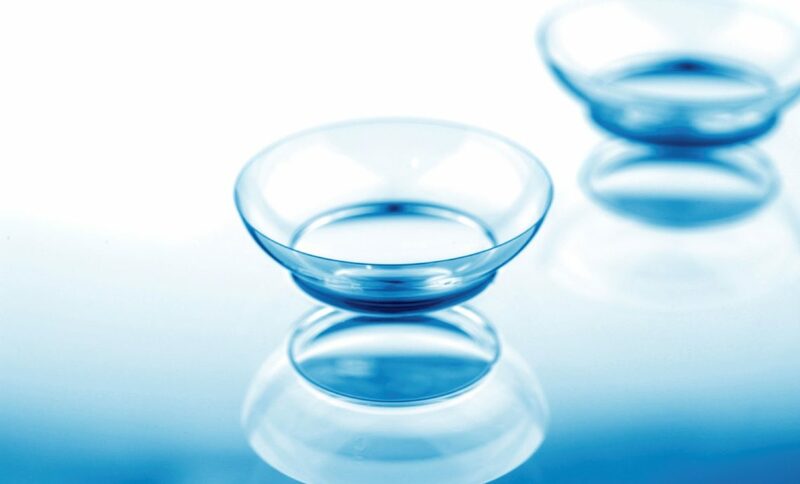 Even though many are aware of the long-term side effects of prolonged contact wear even then it becomes a habit for them to wear contact lenses. A few will admit that they are afraid of undergoing vision correcting laser procedure and therefore continue wearing contact lenses. Unlike the spectacle frame, contact lenses do not have limitation of field of vision because they move with your eye. Another huge relief is that contact lenses do not fog up like eyeglasses. Sport activities, parties or for any other event, contact lenses provide a better look. 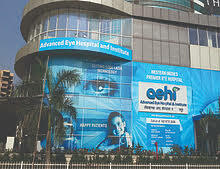 Nevertheless, they aren’t problem-free eye care devices. So, here’s a list of eye care tips for contact lenses users. It is obvious to feel some amount of uneasiness with passage of time when you wear contact lenses. Your eyes will learn to adapt to accept the presence of the lenses gradually. Hence, your eye doctor will ask you to wear it only for a few hours initially and then gradually increase the wearing time. But it is surely advised to not over wear contact lenses as it can lead to dryness and eye allergies. So, if you consistently feel the dryness and irritation in your eye, you shouldn’t delay consulting an eye specialist. In the meantime, reduce the wearing time and over the counter lubricating eye drops can also be used. Always ask if the current lenses are good enough for you or is there any other type of lenses that might suit you better? There are special types of lenses that have higher oxygen permeability. Further, there are also silicone hydrogel lenses and soft lenses available, which are more comfortable. Besides, there are also rigid gas permeable (RGP) lenses that give huge advantage of correcting substantial astigmatism and presbyopia. RGP lenses are also superior for those who are prone to eye dryness. 2)How long to wear it? Sleeping over contact lenses is a strict no-no. Moreover, wearing it for straight 7-8 hours is a standard duration, but one must consult their eye doctor to have a final go ahead from them. However, if one needs to wear for longer period, extended wear lenses can be preferred. But even these lenses should be used like daily wear lenses and removed each night prior to sleeping. Again, this requires an ophthalmologist’s expert advice with regular monitoring and care to avoid complications like infections etc. You May Also Like to Read: Using Contact Lenses - Is it that simple? Typically, most of the patients who suffer from dry eye have responded well when they change the quality of the lens and or start using lubricating eye drops that are preservative free. These eye drops provide moisture to your eyes, making blinking smoother without discomfort and thus patients feel comfort from it. 6. If your eyes feel itchy and you notice stringy discharge then discontinue contact lenses for sometime and consult an eye doctor.